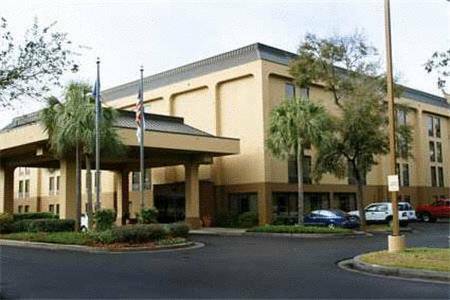 To save you from becoming worried there's a heavy-duty safe where you can keep your expensive items during your stay at Hampton Inn Charleston-Mt Pleasant-Patriots Point. 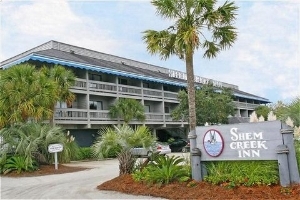 Take your golf stuff with you,, playing a round of golf is something you can do here. 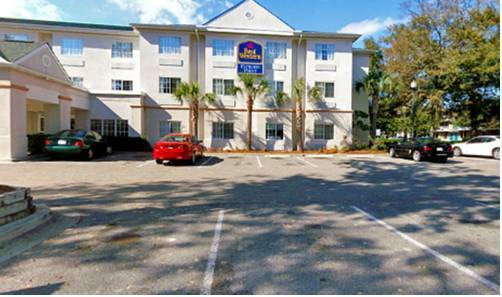 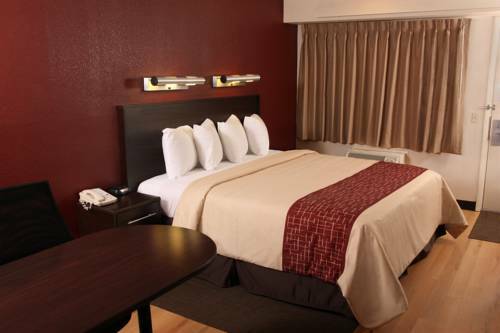 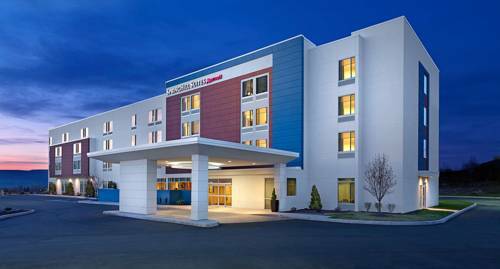 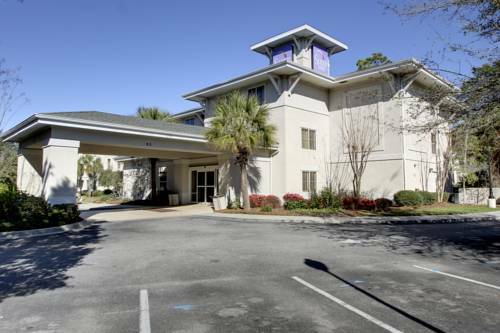 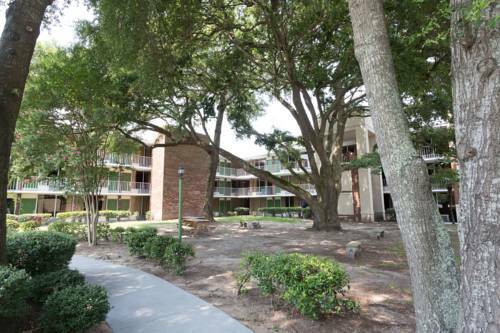 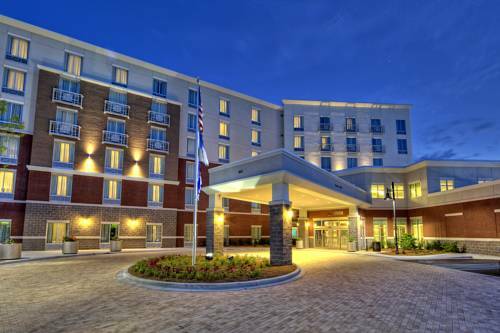 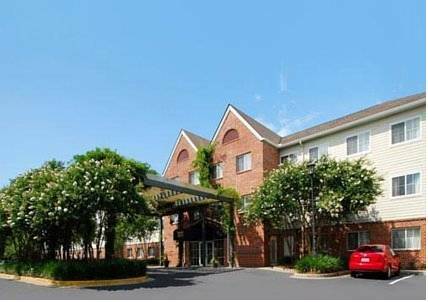 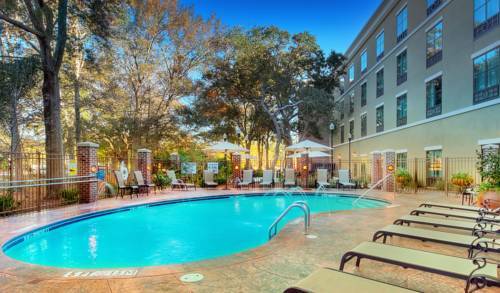 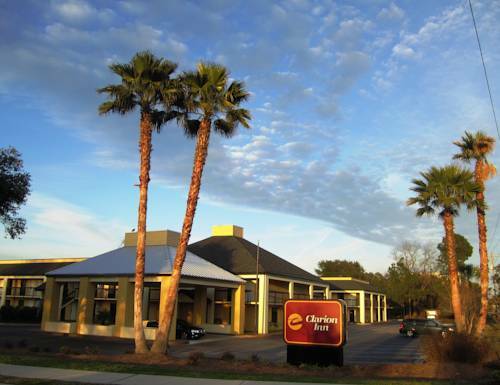 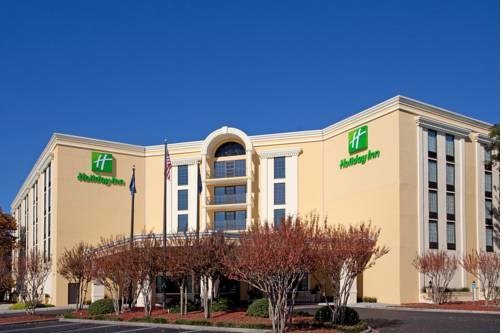 These are some other hotels near Hampton Inn Charleston-Mt Pleasant-Patriots, Mount Pleasant. 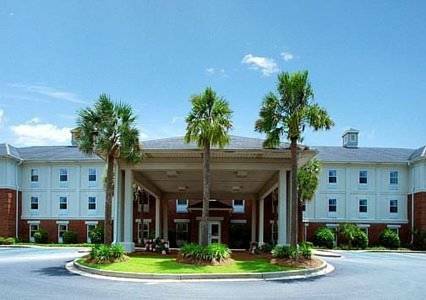 These outdoors activities are available near Hampton Inn Charleston-Mt Pleasant-Patriots Point.